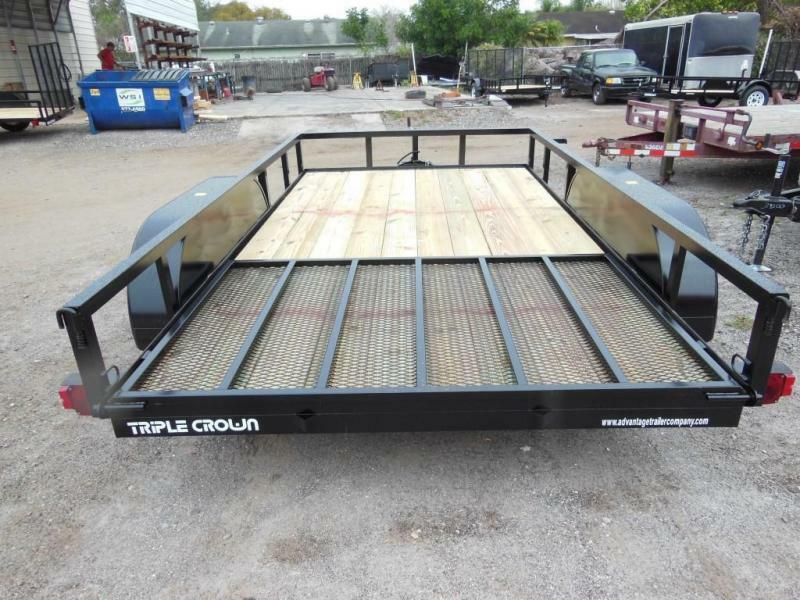 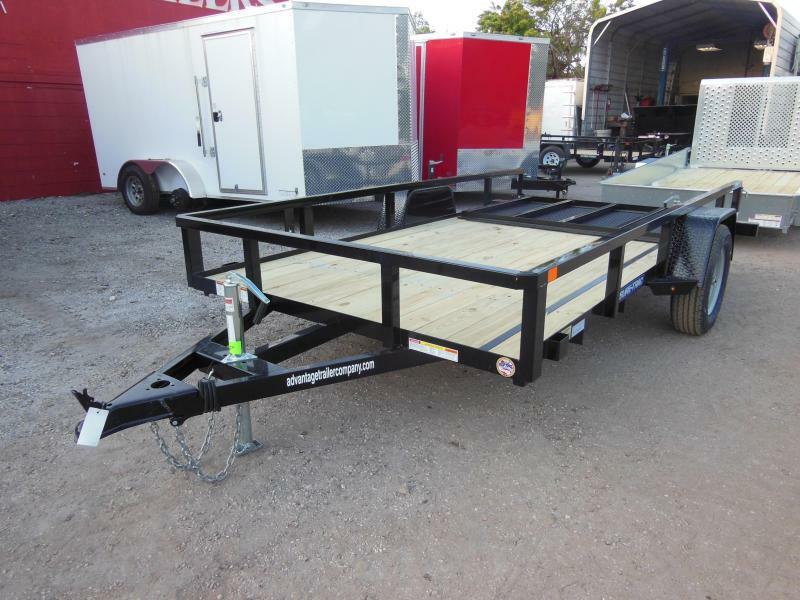 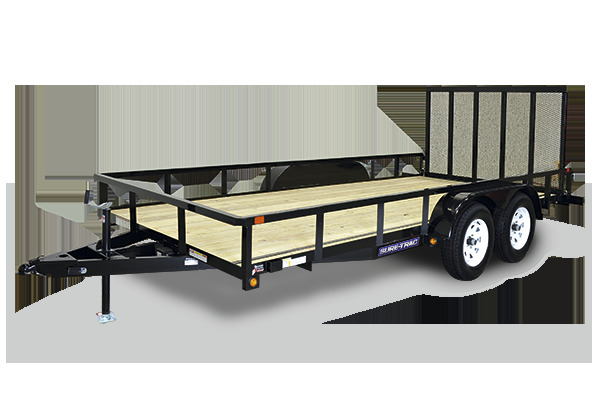 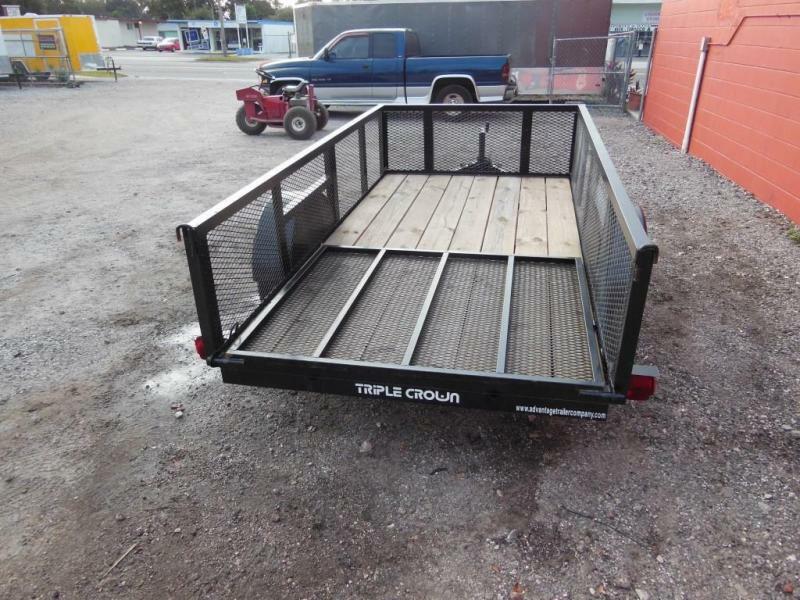 We now have brand new 5 x 10 open utility/landscape trailers with 2' mesh sides for the unbelievably low price of $1450.00!!! 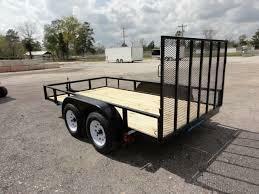 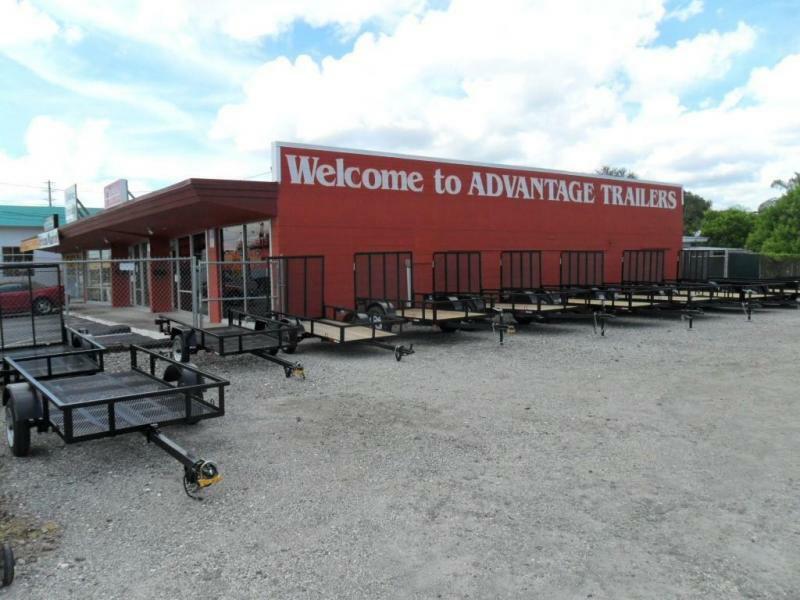 These trailers are made right here in Florida with American pride & skill. 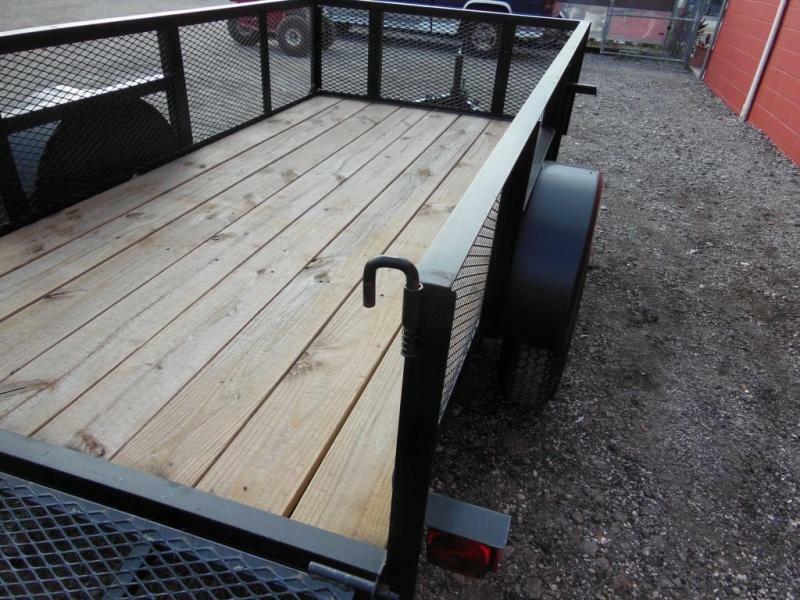 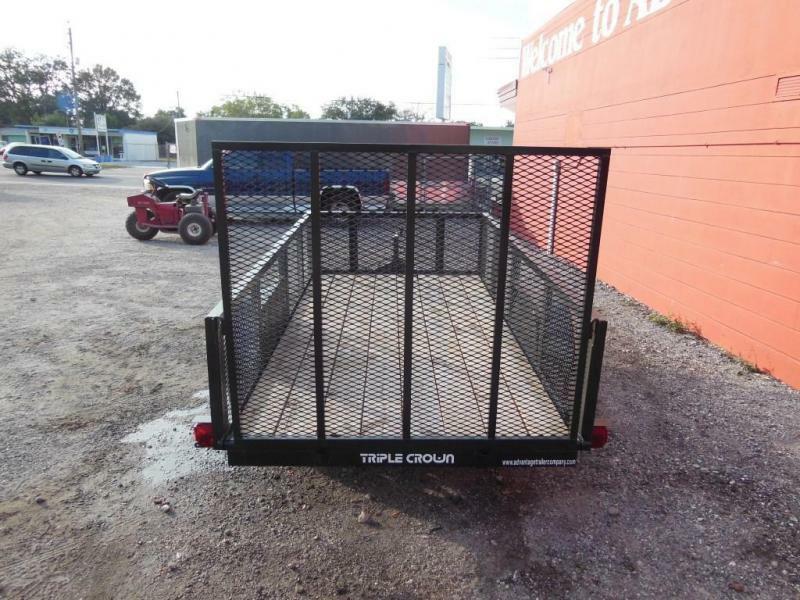 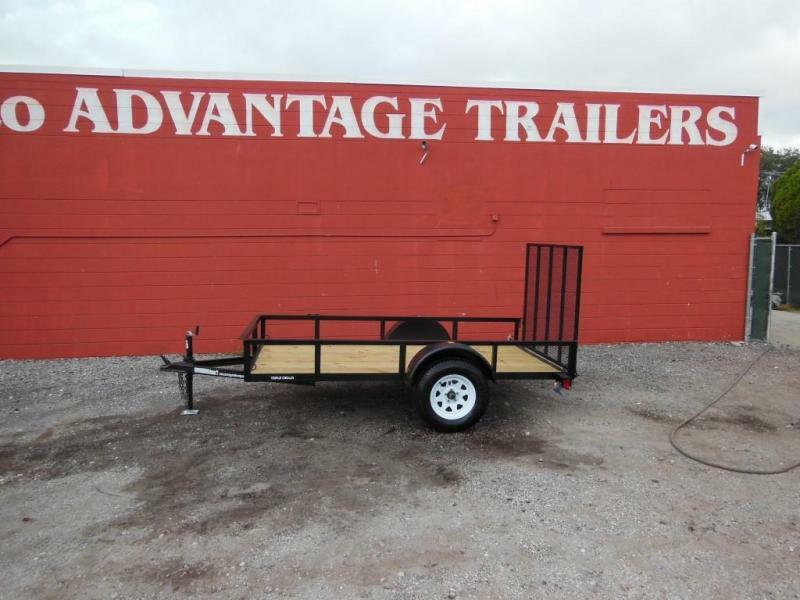 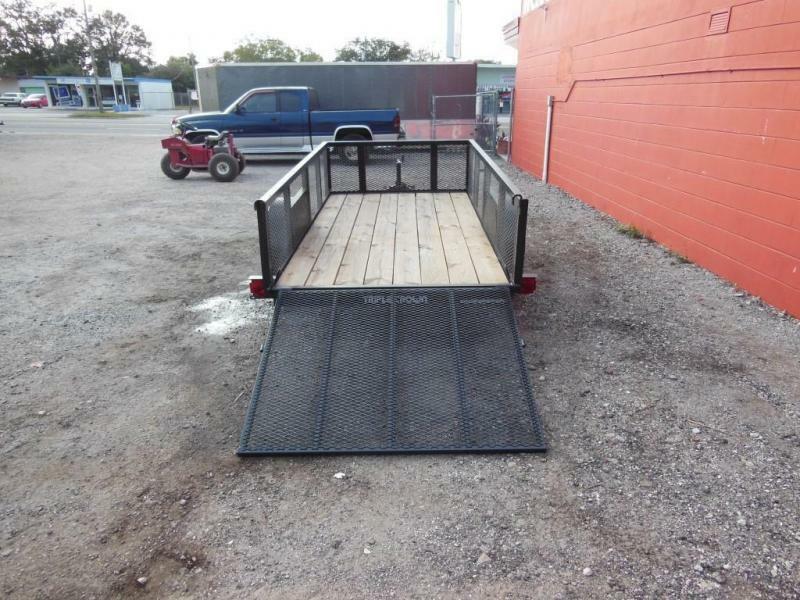 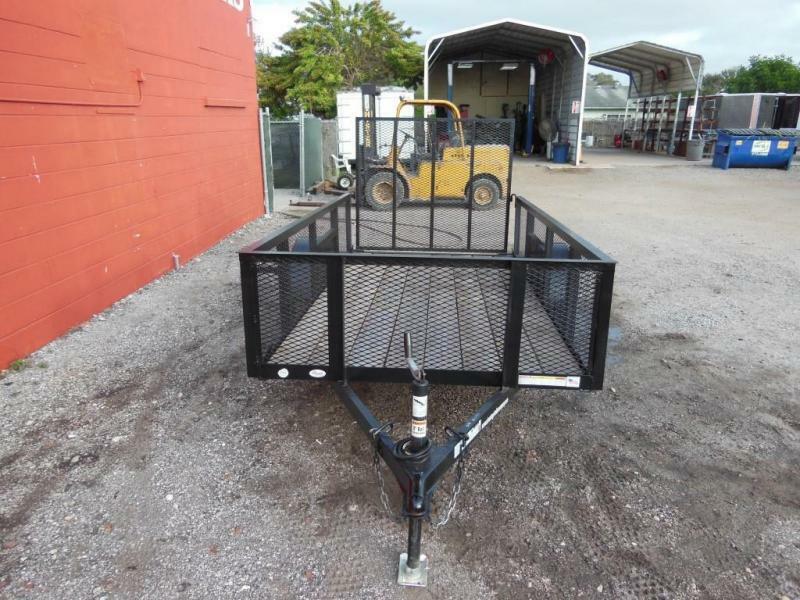 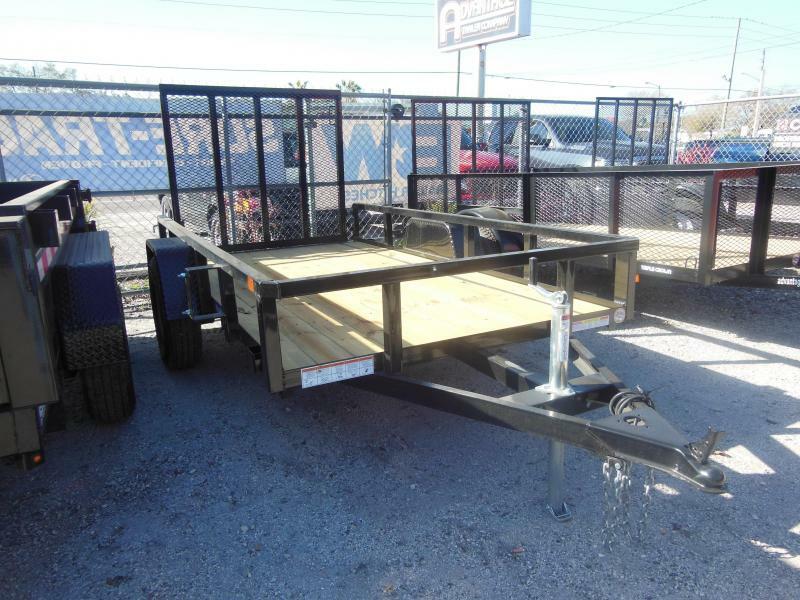 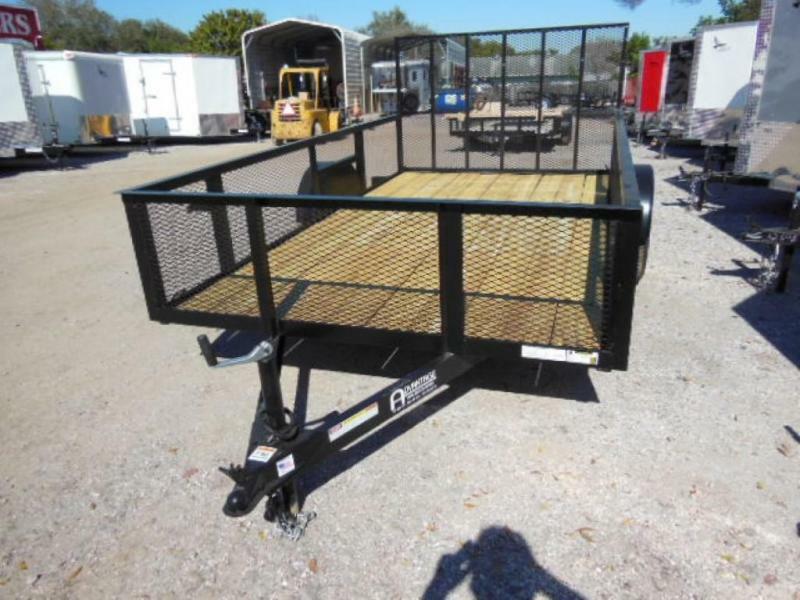 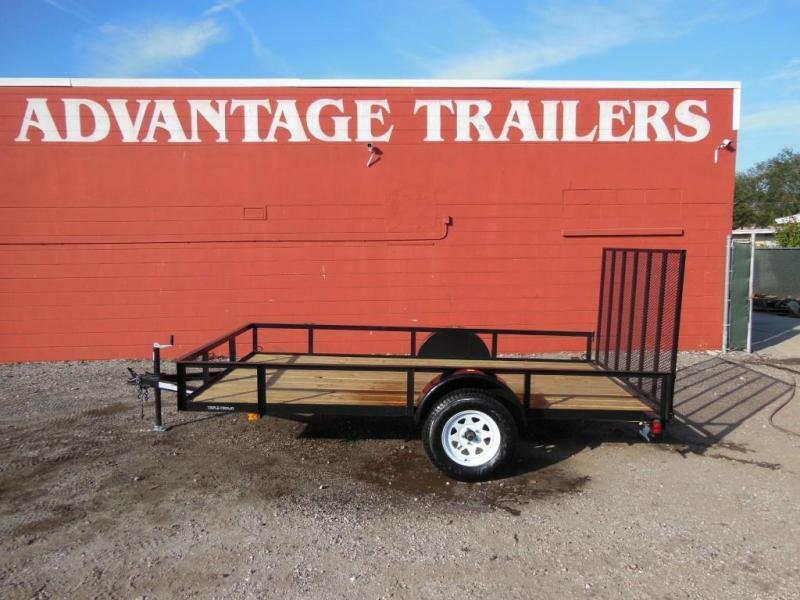 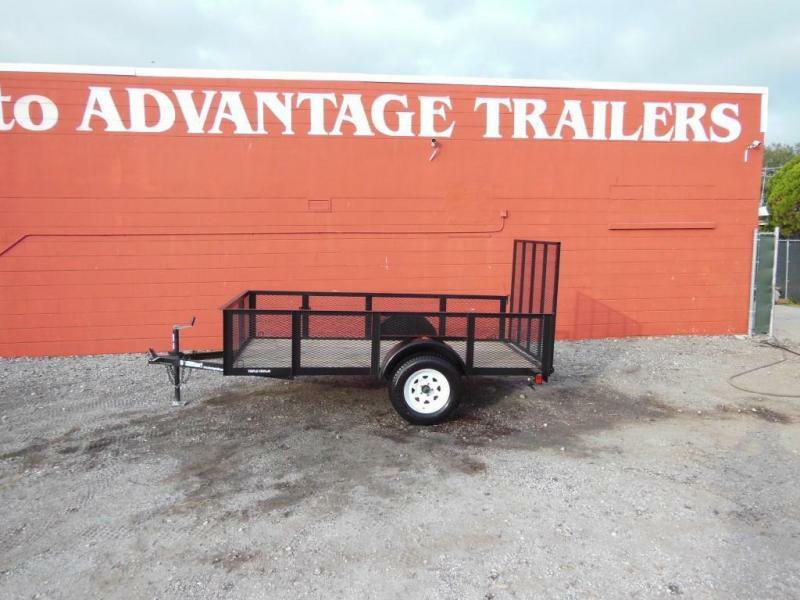 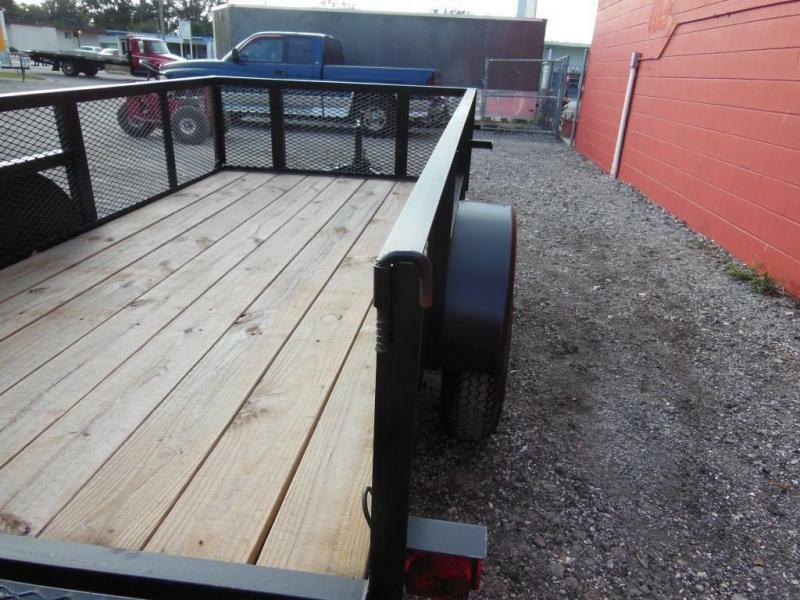 They feature a 4ft drop gate, 2 x 8 PT wood decking, 4- welded tie down loops, lights are protected w/ metal , 3500 lb axle, 205/75/15 tires on white spoke wheels.